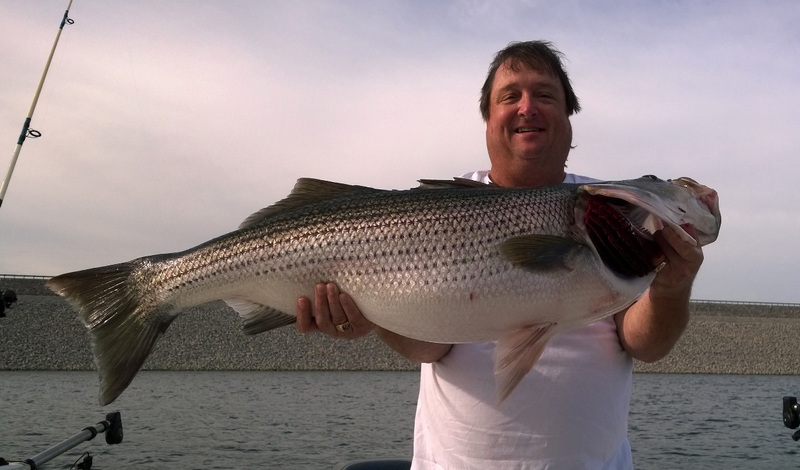 Specializing in “Trophy” Striper Fishing, owner Captain Jim Durham is a Kentucky State licensed guide who has fished Lake Cumberland year round for most of his adult life and is a creator of the Striper Fish like a Pro DVD series and his own line of fishing lures. Captain Jim is also a Staff Officer with the U.S. Coast Guard Auxiliary as well as a Coast Guard Merchant Marine Captain. Fully insured, let Captain Jim and StriperFun Guide Service take you on safe, fun and unforgettable fishing trip to catch a “Trophy Striper” of a lifetime.